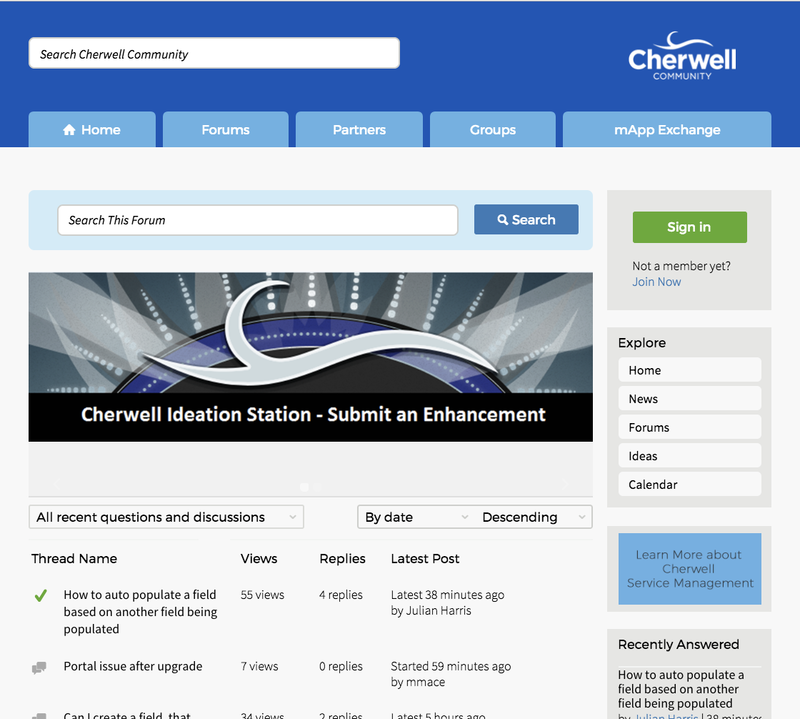 Cherwell Software is a leading developer of IT service management software. Its software empowers businesses through the creation of easy-to-use service and asset management solutions. It delivers pragmatic and cost-effective capabilities that enable rapid, agile service design and integration, and allow the creation of user interfaces that can transform service delivery.